In this post I am going to discuss how you can use decentralized IPFS in your Python apps for storing different kind of data. 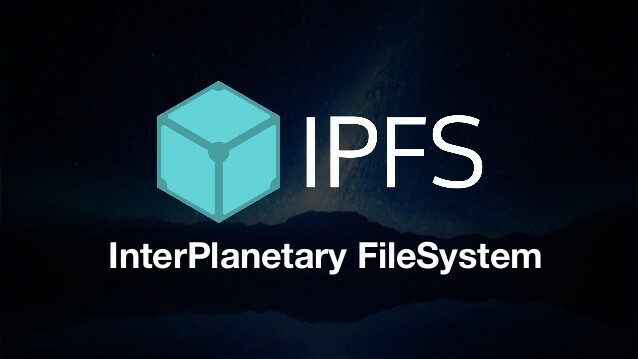 InterPlanetary File System (IPFS) is a protocol and network designed to create a content-addressable, peer-to-peer method of storing and sharing hypermedia in a distributed file system. 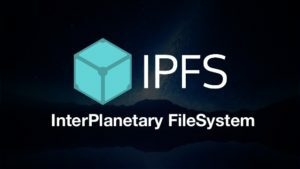 IPFS was initially designed by Juan Benet, and is now an open-source project developed with help from the community. In simple it’s Amazon S3 on Blockchain. All of your information is available on decentralized network across nodes thus not only make the system scaleable but reliable as well since data which is fed in it will be there hence no chance of 404-File not found kind of errors. So there can be many possibilities how you can use it, essentially for file storage, you can use as web hosting, for messaging system, possibilities are endless. So, basically ipfs cat shows the content of the file. If you do ipfs get it will download it locally on your machine. 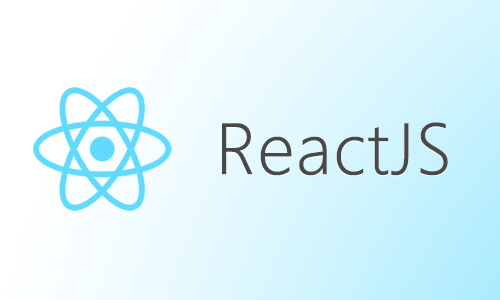 And you can view the content on your browser by doing http://localhost:8080/ipfs/QmY5heUM5qgRubMDD1og9fhCPA6QdkMp3QCwd4s7gJsyE7 on your browser and can view the content. In my case it is the help file by IPFS itself. So far we see how you can interact with IPFS via command line but how to automate it or even use in your python, let’s get into the code! I am not doing anything fancy, just calling commands we called via CLI. By learning that you can come up with your own Image Hosting Service or Messaging App or your own decentralized Amazon S3! Start local daemon by running ipfs daemon and create a local Python file in your favorite IDE. and it will show the newly added file. In order to see the content of file you call api.cat('QmWvgsuZkaWxN1iC7GDciEGsAqphmDyCsk3CVHh7XVUUHq') and it will print content of the file, same thing you do via command line. You can learn more about IPFS and Python integration here.